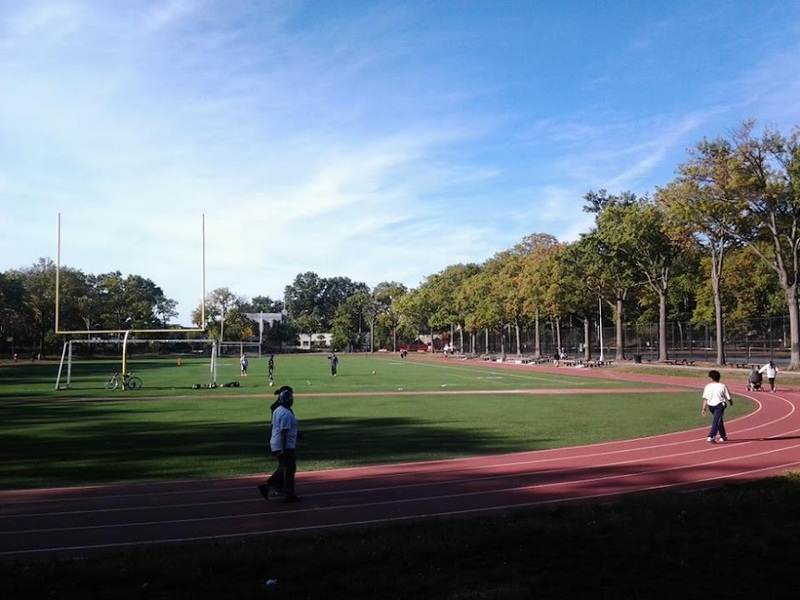 The 20th Annual Bronx Parks Speak Up is this Saturday! Saturday, February 22nd, from 11:00 am to 5:00 pm at the Music Building at Lehman College, you can participate with the leaders and volunteers that make our parks great. 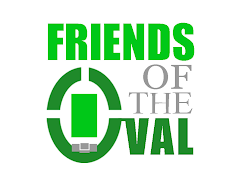 Make sure to stop by the Friends of the Oval table!